About. Events. Environmental Impact. Testimonials. Why Vegan? Contact. Support. News. Trade. A first time event for Portishead! Join us at Somerset Hall for a jam packed day of plant-based power. 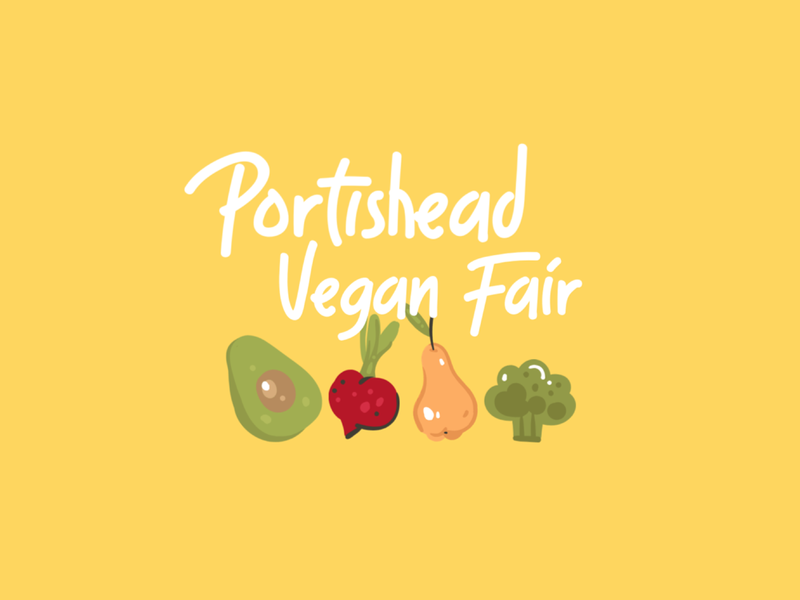 Browse a wide variety of stalls showcasing some of the best vegan products from the local area, as well a hand picked selection of ethical brands and businesses from across the country. 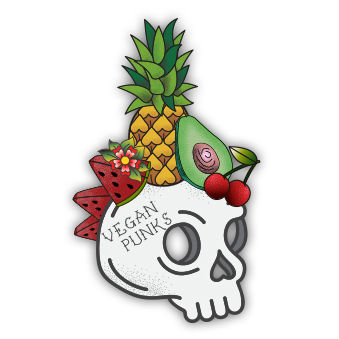 As well as filling your (canvas) bags to the brim with vegan goodies, make sure you join us in the upstairs bar to watch our talks and cookery demonstrations which will be taking place throughout the day.